Hey kiddos, I'm back with a short series on some documentaries I've seen recently that I enjoyed. When I order a pizza, I order it gluten-free and with soy cheese. And I top it with sausage and pepperoni. Generally Pizza Fusion (the only place I can really get away with this kind of pizza), informs me that that's not vegan, to which I reply that neither am I (I'm just intolerant). See, I have no morals when it comes to food. And this is directly related to the fact that I've seen so many food-related documentaries. Ten minutes into Food Inc., I was a vegetarian. Twenty minutes in I was vegan. Thirty minutes in, I'd given up, because it showed that nothing is safe. King Corn proved that corn is essentially evil too. Fast Food Nation proved that Avril Lavigne should stick to music. There are no safe foods to choose from, morally, other than the ones you grow yourself (and even then you have to think about the soil and the fertilizer and the gardening tools and economy and fact that Americans stole the land they live on and global warming and...). 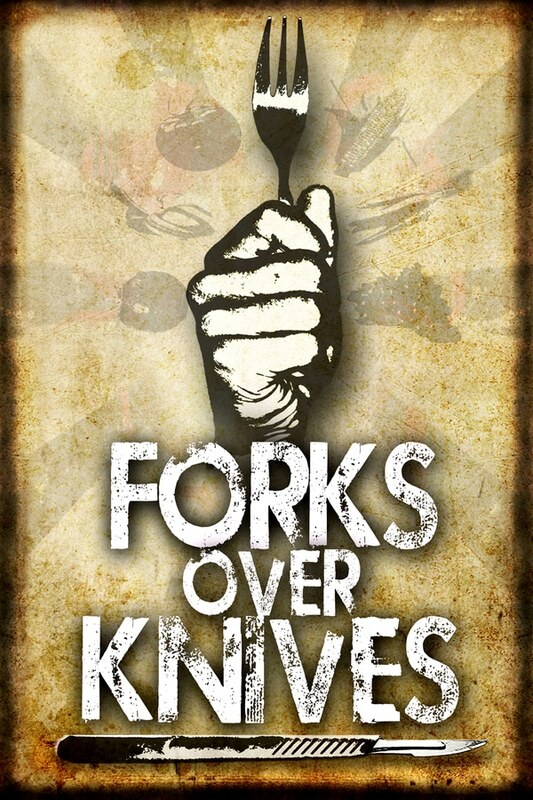 Forks Over Knives, thankfully, approaches the scary-food-documentary angle a little differently, focusing more so on the physical ramifications of ingesting the food many people ingest. The filmmakers get technical, with big science words and statistics, but keep it fairly down to earth and explain the theories they support in a way that isn't Michael Moore-ish (condescending), but still simple and relatable. I can't speak to whether or not the theories presented ring true, but I can say that their arguments were convincing, and that when I order a Pizza Fusion pizza next time, their employees may not need to inform me that I've ordered a fairly contradictory sounding pizza. SLM Mixtape: #16: i almost can't believe it. 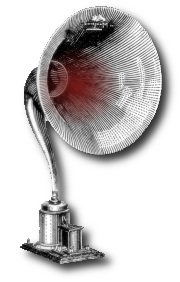 SLM Mixtape #15: fine. let's dance.